In the spring semester of 2009 I've taken the course "Business IT Alignment". My preparation has been quite crippled by what seems to be a continuous stream of influenza that I've picked up since the day before new year (I've coined it The ultra-flu). In my effort to prepare for the exam I've several times found my self searching for the right articles and the related course slides, so here I've decided to create a post to build up that information (probably only of real interest for myself). Spring 2008. Lars Andersen and Thomas Hammer-Jakobsen. Spring 2007. Lars Andersen and Thomas Hammer-Jakobsen. Spring 2005. Lars Andersen and Jan Pries-Heje. 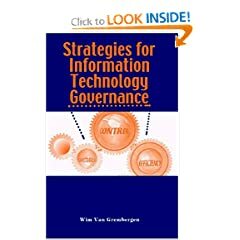 Chapter II - Integration Strategies and Tactics for Information Technology Governance (pages 37-74). 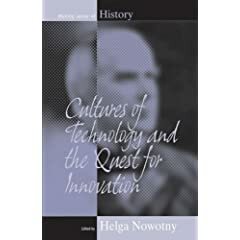 Cultures of Technology And the Quest for Innovation. 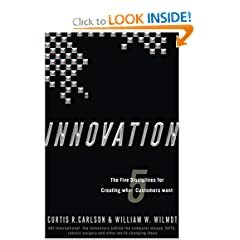 The Introduction [PDF] (pages 1-23). 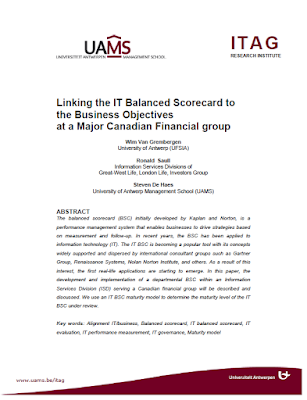 "Using the Balanced Scorecard as a Strategic Management System" [PDF], Robert S. Kaplan, David P. Norton.